Organizing a counter to allow for as many products as possible for impulse sales to your customers is a great idea and challenging. 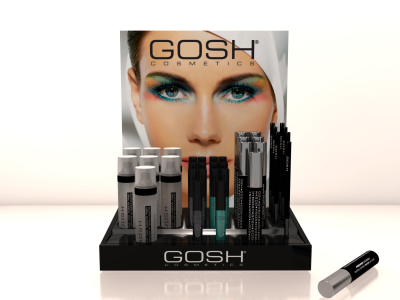 From Candy to cosmetics, specialty items and more your counter displays will assist in add-on sales. End caps are a vital and essential retail space. We have designed and fabricated some very dynamic End Caps that no consumer can possibly pass by without a glance. Every shelf space and aisle space is valuable. 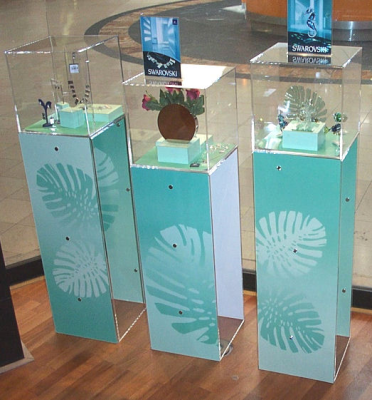 We can custom fit whatever space you want to use with innovative and attractive displays to match your store image. 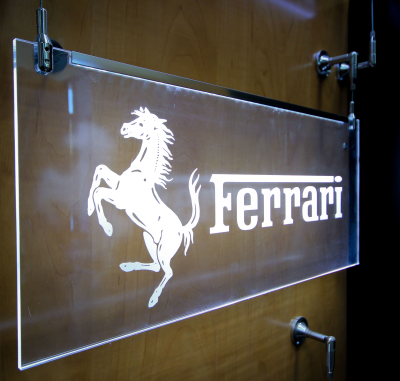 We work with contractors to ensure that you get custom built cabinets, wall insets and signage. We can work with existing space within a store to design a section for specific product categories or merchandise. 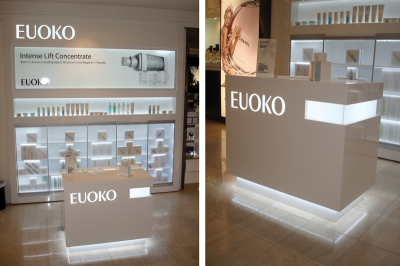 Visible and clear signage is important to any retail environment. 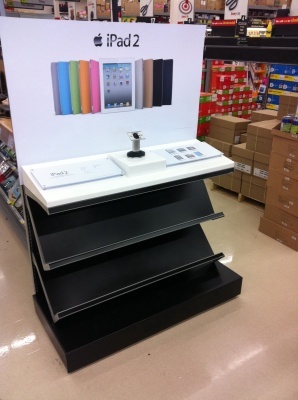 Aisle markers, shelf markers and stand-up signs and displays are always an important tool to enhance sales. 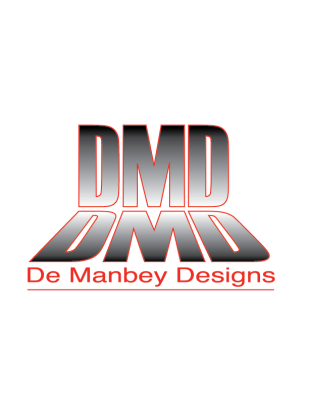 Together we will create your ideal custom designed merchandising solution.